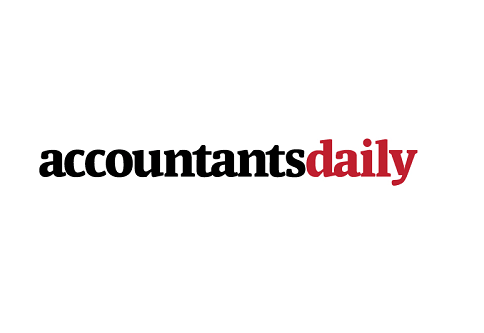 Mid-tier accounting firm Bentleys has today announced the release of a new mobile application, offering a comprehensive tax guide in a digital and mobile-friendly format. The firm said the app was developed in response to the growing demand from consumers across the board for relevant information that is readily accessible as and when needed. Mark Chapman, Bentleys' executive officer, said the app will allow the firm to better engage with customers, noting it is important for modern accountants to think in digital terms in their approach to engaging with existing and potential clients. “Bentleys realises the role of the accountant is morphing as technology impacts many areas of the finance sector. We know to remain relevant we need to be where our clients are and we need to embrace the digital revolution," he said. “Adopting a digital mindset is imperative to a business' success. Bentleys believe that clients' expectations will change to reflect their last digital experience. A client that experiences automation will expect automation from other service providers. “The minimum expectation is their last experience and this mobile app shows we aren’t only thinking ahead, but are thinking digitally,” Mr Chapman said. The app offers on-the-go information to clients, as well as direct access to the firm's website and to information about office locations, directions and other relevant information about Bentleys.